Small Format Industrial LCD Screens. Touchscreen, HDMI, High Bright. 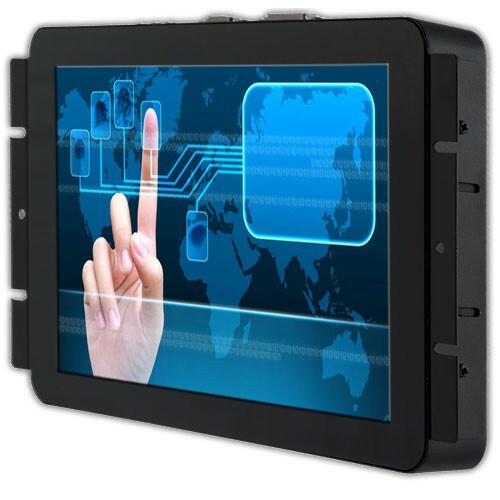 Small Format Industrial LCD Monitors, Capacitive and Resistive Touchscreens, USB, HDMI, IPS, High-Bright Sunlight Readable and UHD-4K technologies. OEM/ODM service available for custom designs and product modifications. 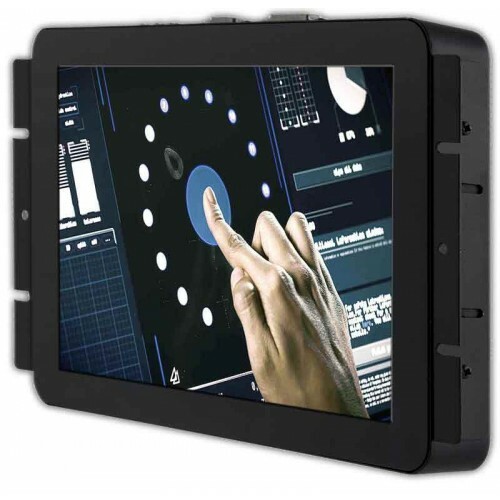 Open frame and chassis mount monitors along with fully enclosed displays for industrial handheld testing devices, heavy machinery, ATM and kiosks, factory automation, transportation, gaming and entertainment, home automation, point-of-sale terminals and video surveillance. 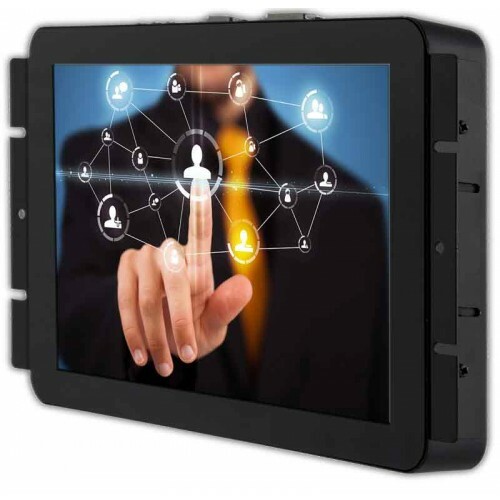 7" USB Touchscreen LCD Monitor. Resistive Touch and Plastic Housing. 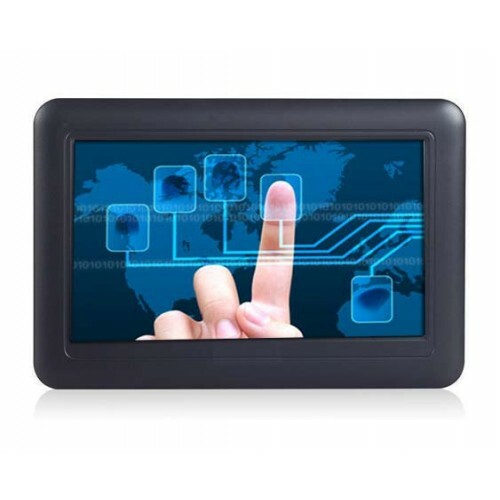 7" USB LCD Monitor. Capacitive Touch Screen and Plastic Housing.